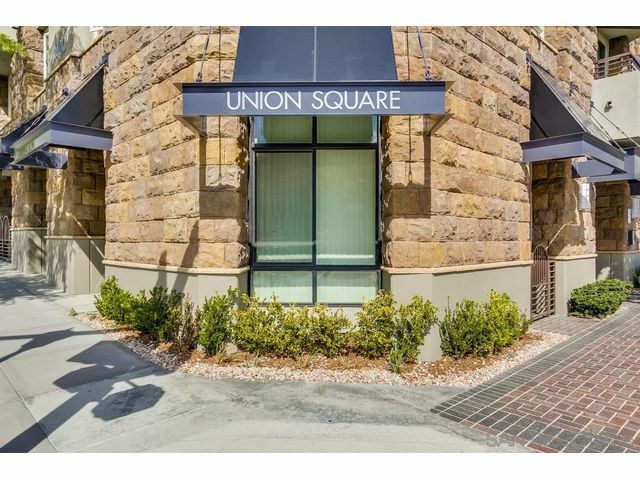 RESORT STYLE LIVING in this Upgraded UNION SQUARE condo. 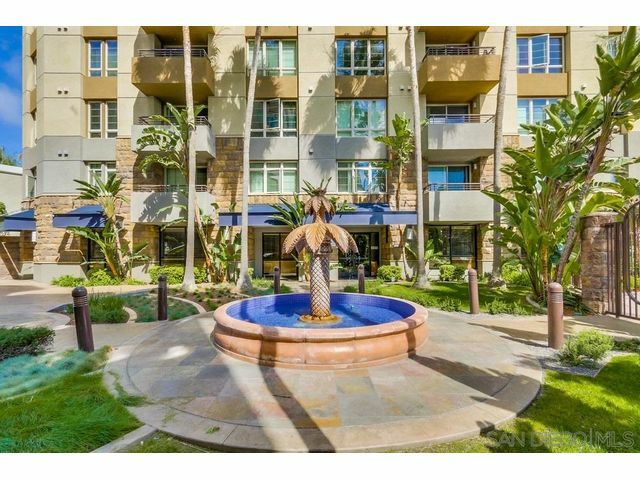 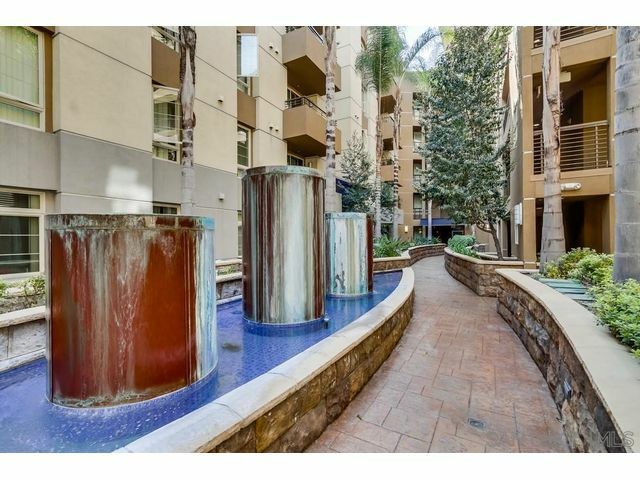 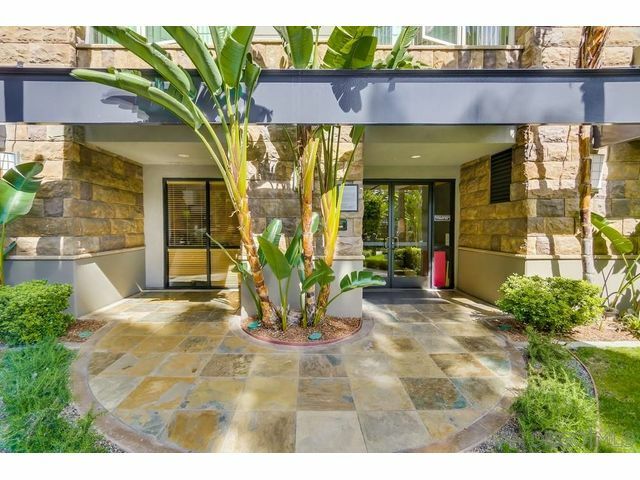 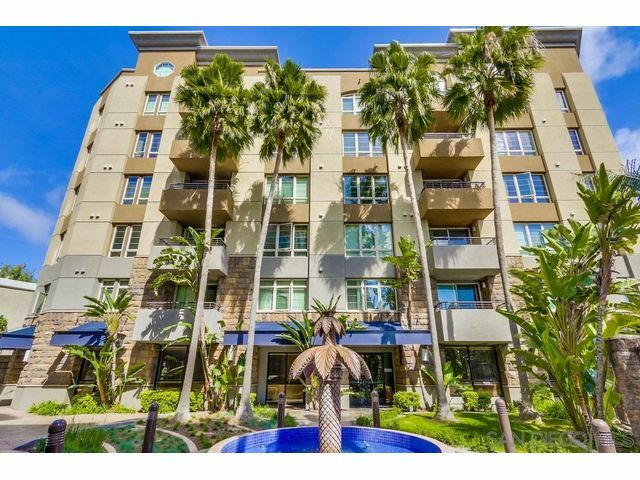 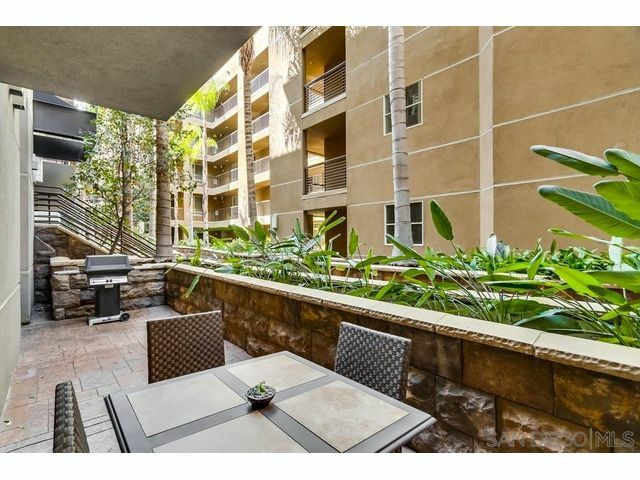 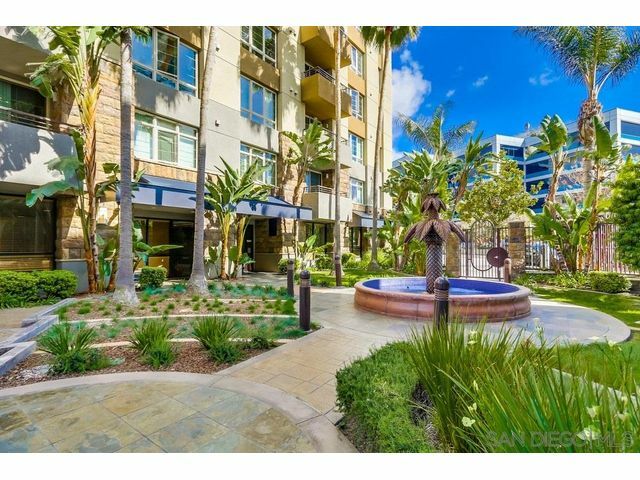 One of only a few units with a Large Outdoor Private Deck with tropical and fountain views! 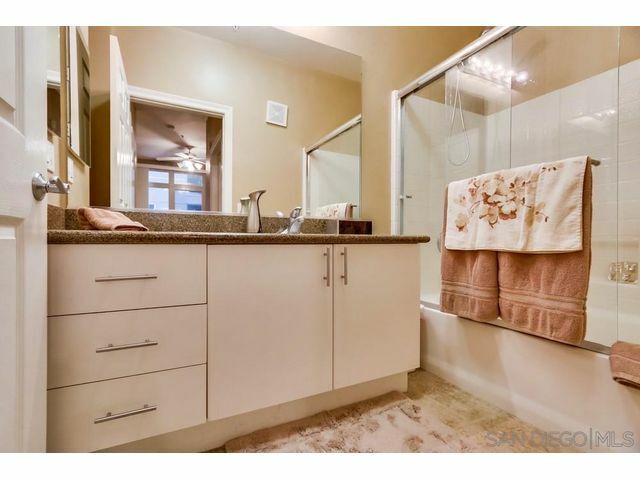 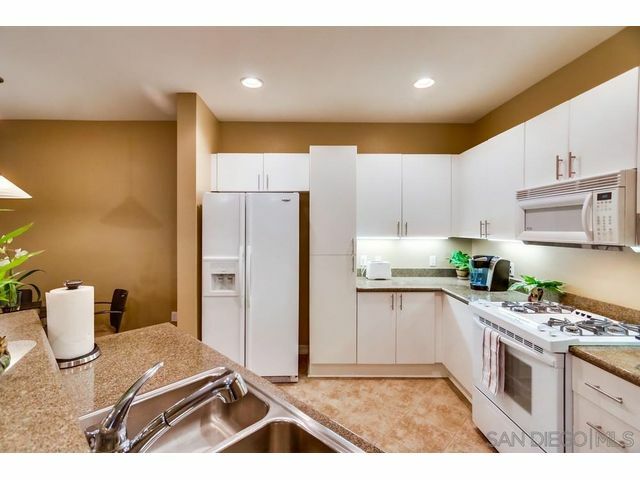 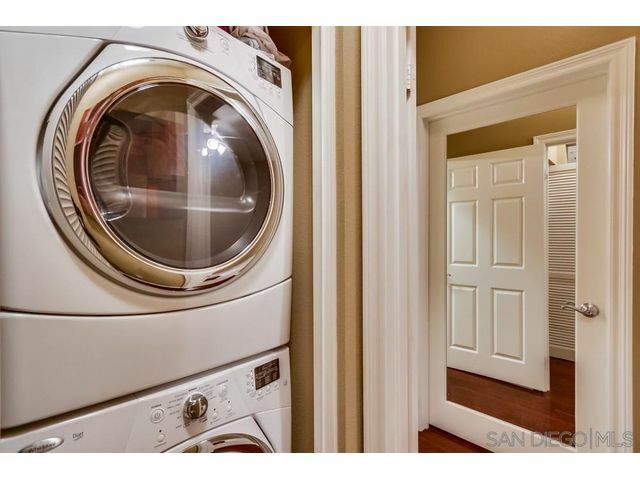 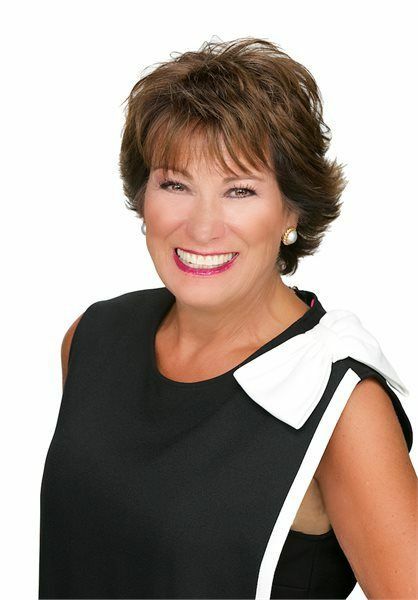 Upgrades include: Dark Hardwood Floors, White Cabinets and Granite Countertops. 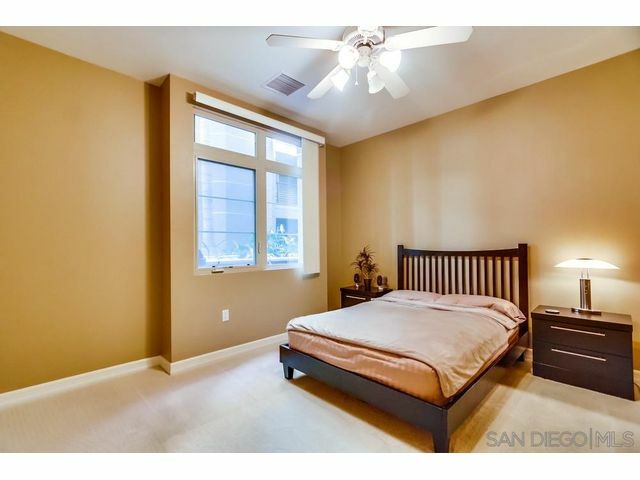 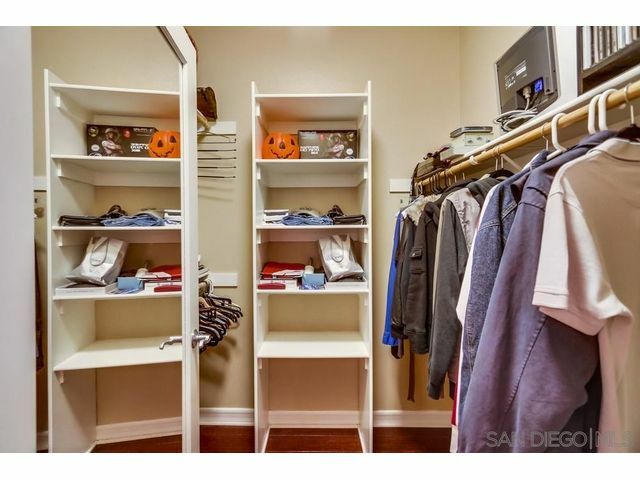 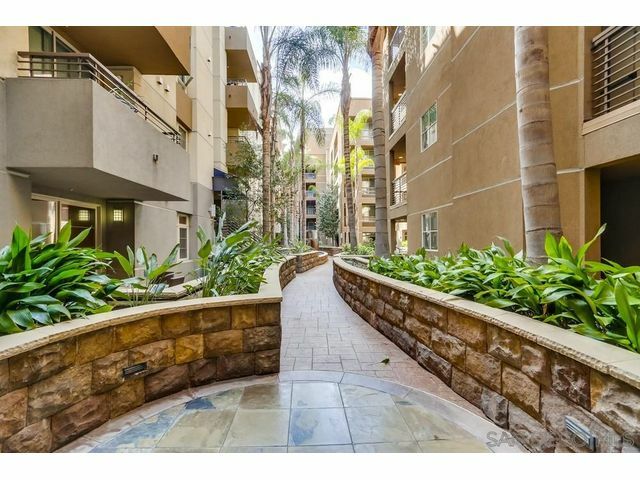 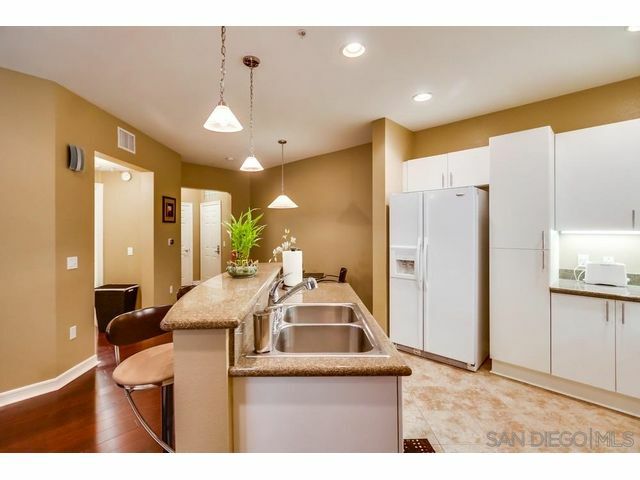 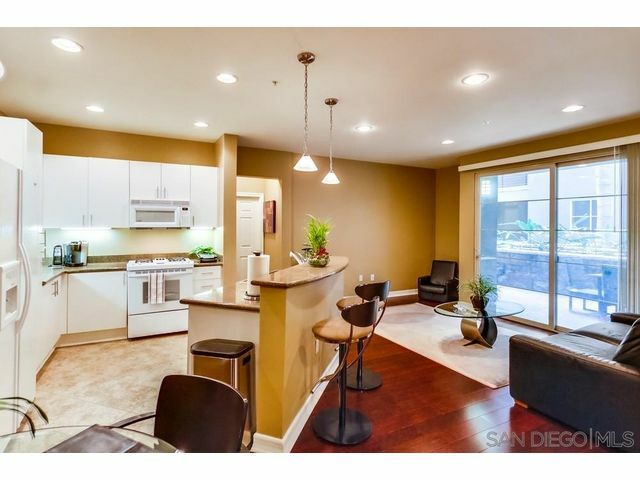 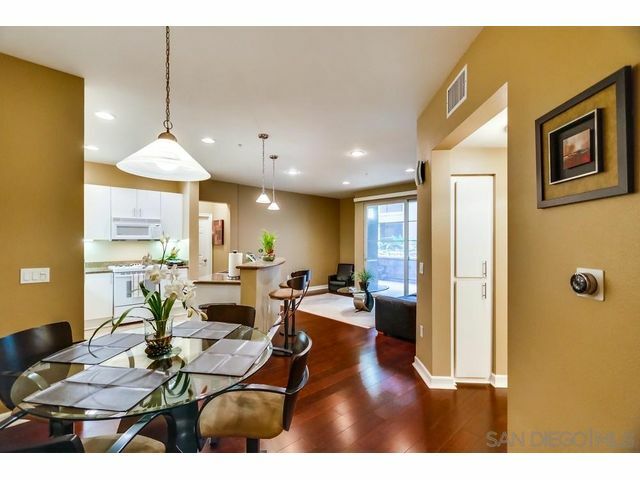 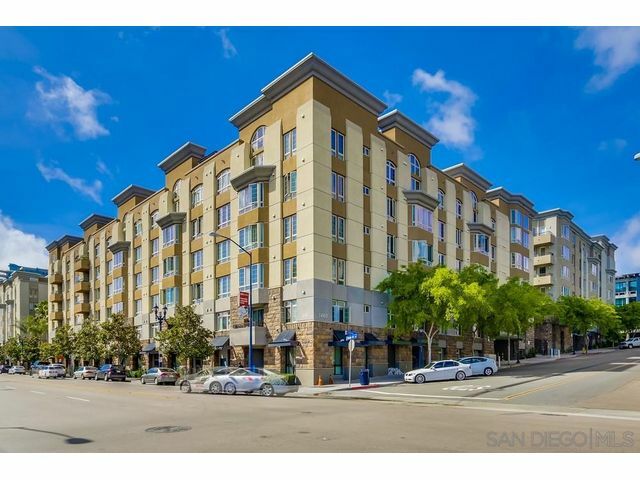 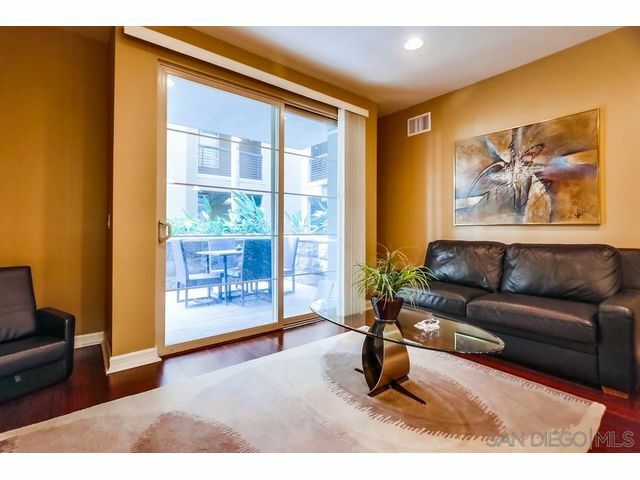 Walk to PETCO and BALBOA PARKs, Gaslamp Quarter, Quick Fwy Access all at a Broadway Address! 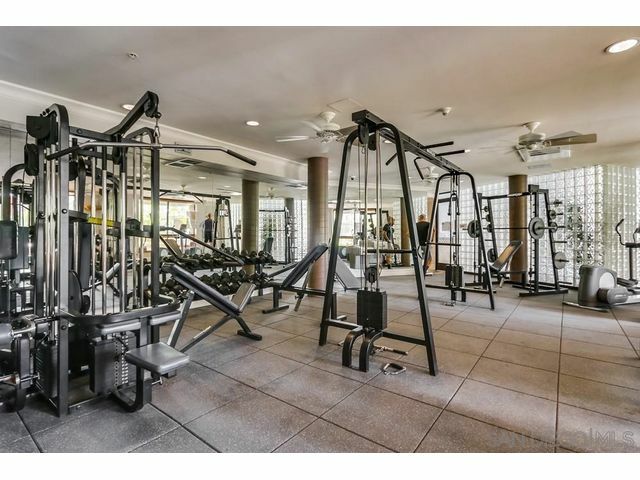 Complex amenities include Hi-Tech Gym, Jacuzzi, BBQs and Owner's Lounge. 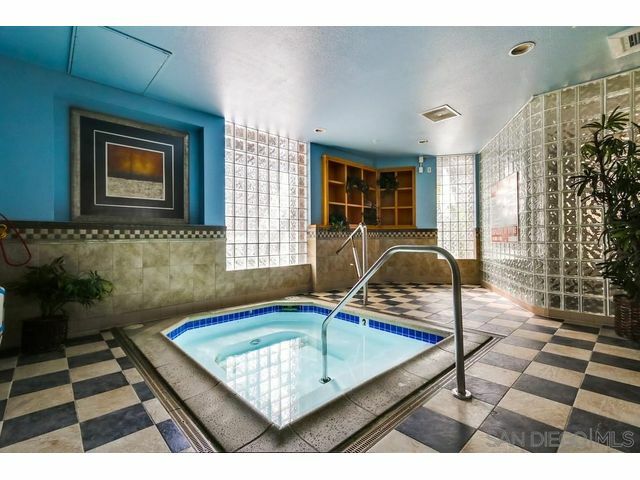 Also great as a Vacation Home or Income Property. 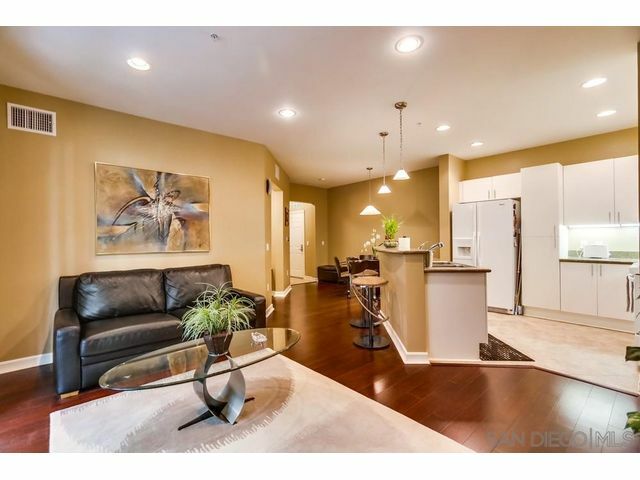 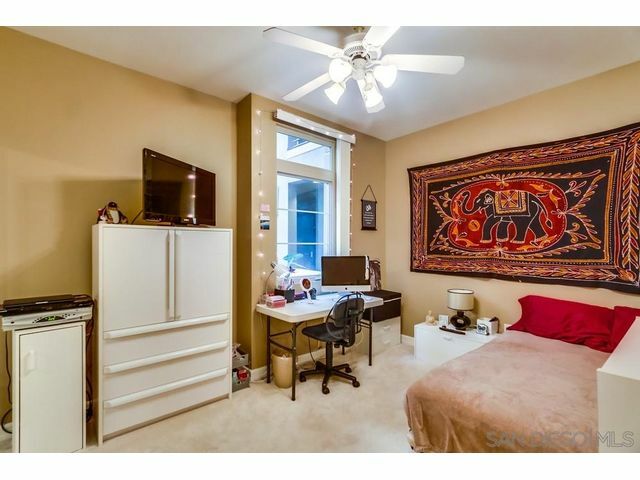 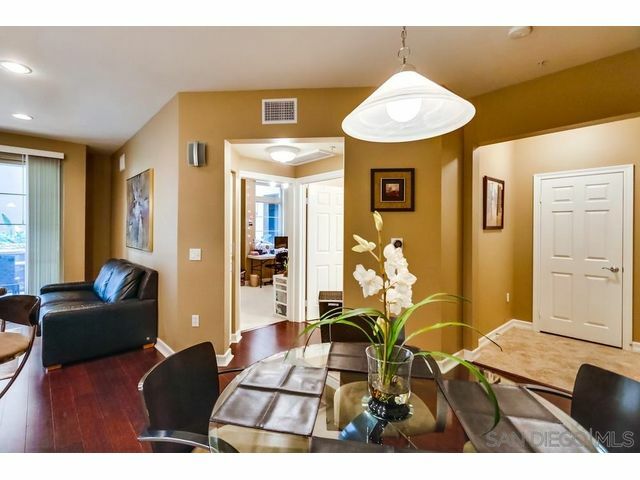 Enjoy Downtown Living today in this Trendy East Village Condo!